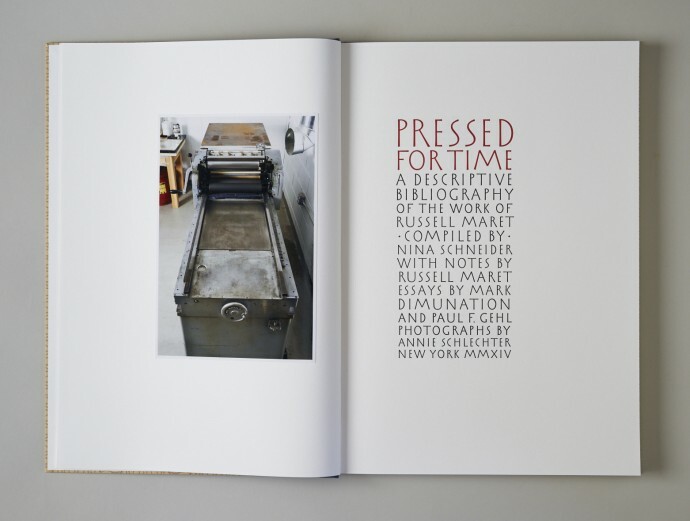 Pressed for Time by Nina Schneider and Russell Maret, with essays by Mark Dimunation and Paul F. Gehl. Ninety-nine standard copies and twenty-one deluxe copies. 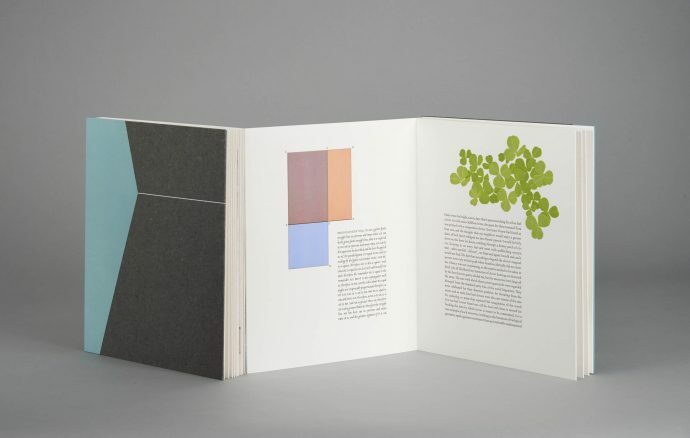 Interstices & Intersections or, An Autodidact Comprehends a Cube by Sir Thomas Little Heath and Russell Maret. Seventy-one standard and thirteen deluxe copies.